Kimberly P. Chase: The Apollo Academy Pre-Order Giveaway! 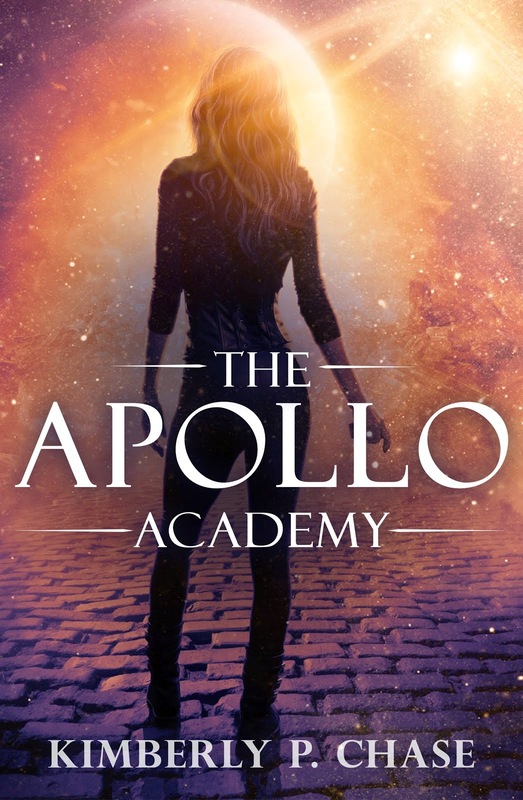 The Apollo Academy Pre-Order Giveaway! Pre-order THE APOLLO ACADEMY HERE.